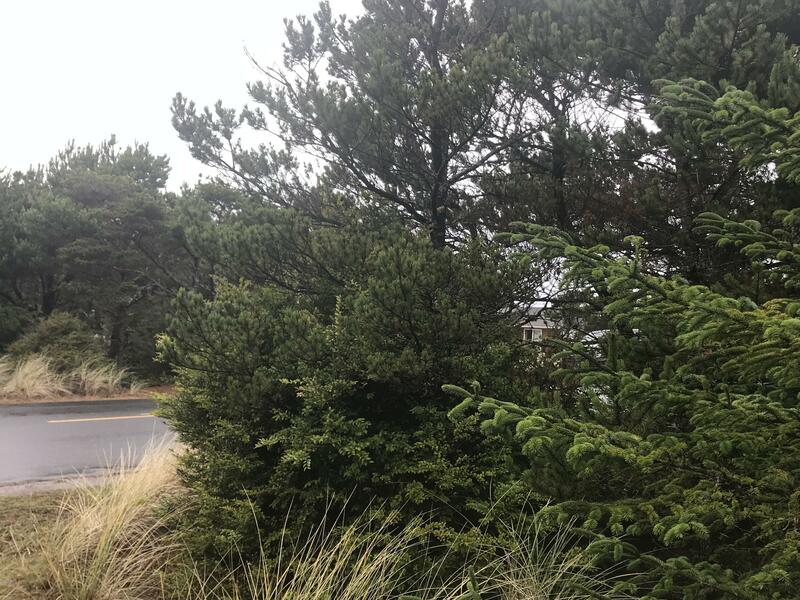 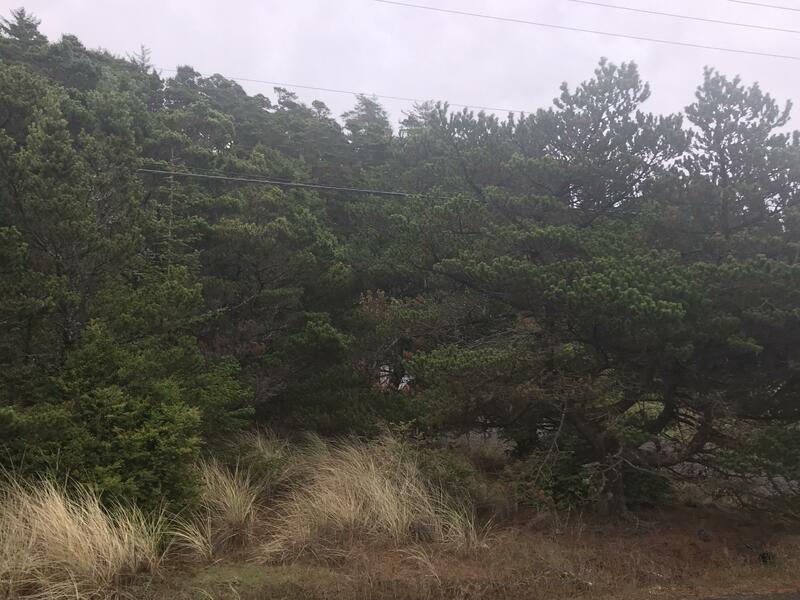 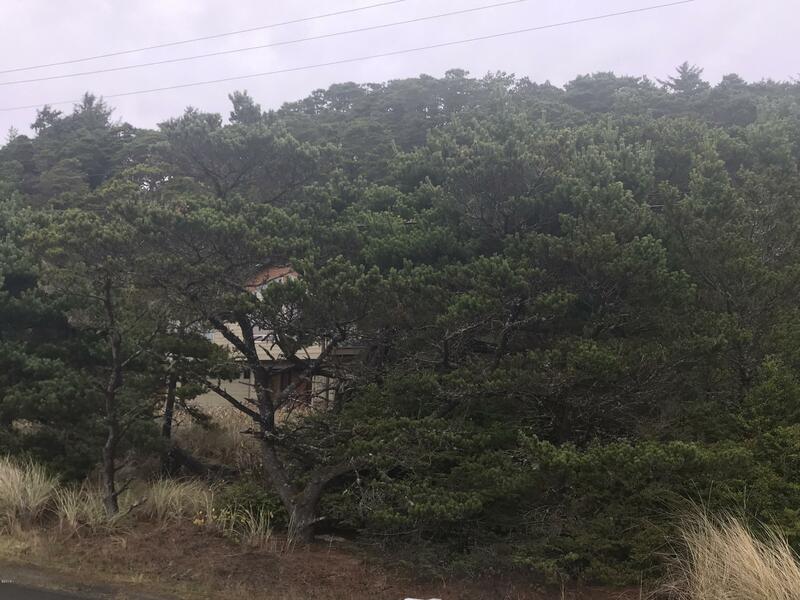 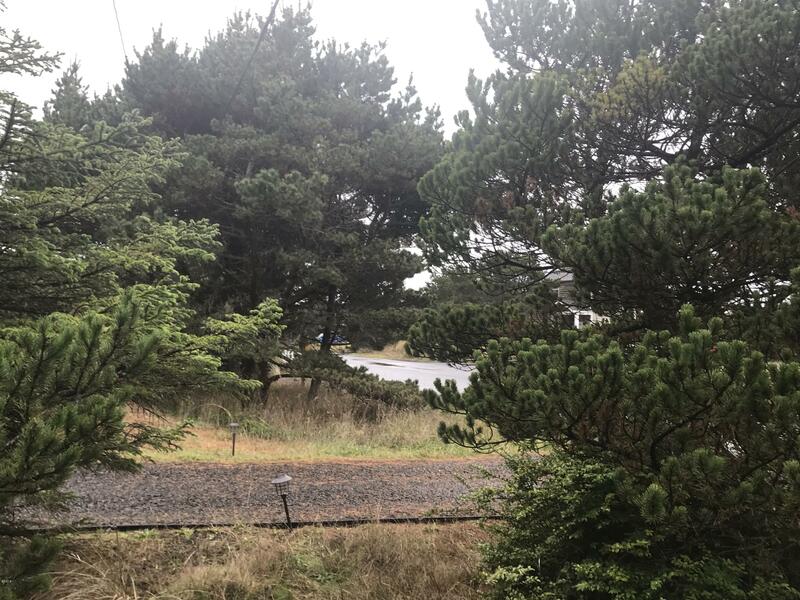 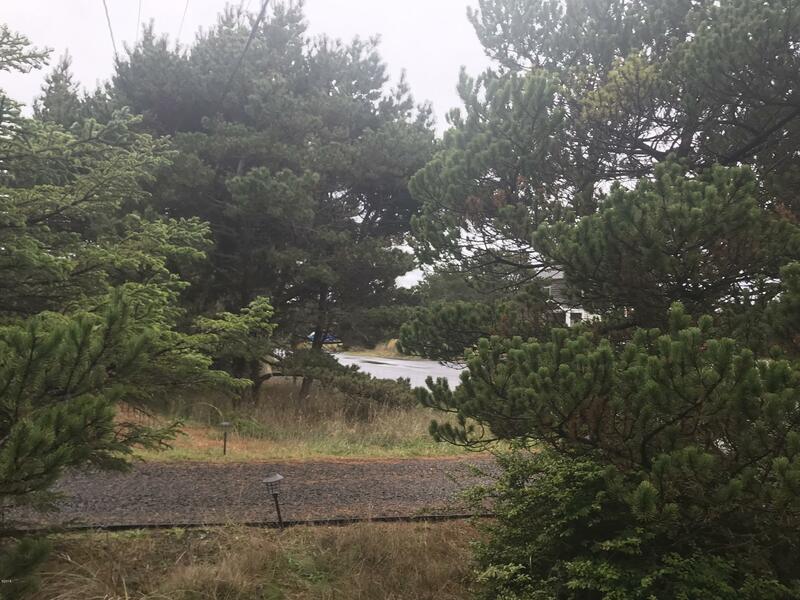 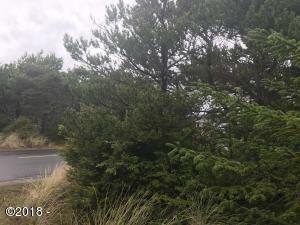 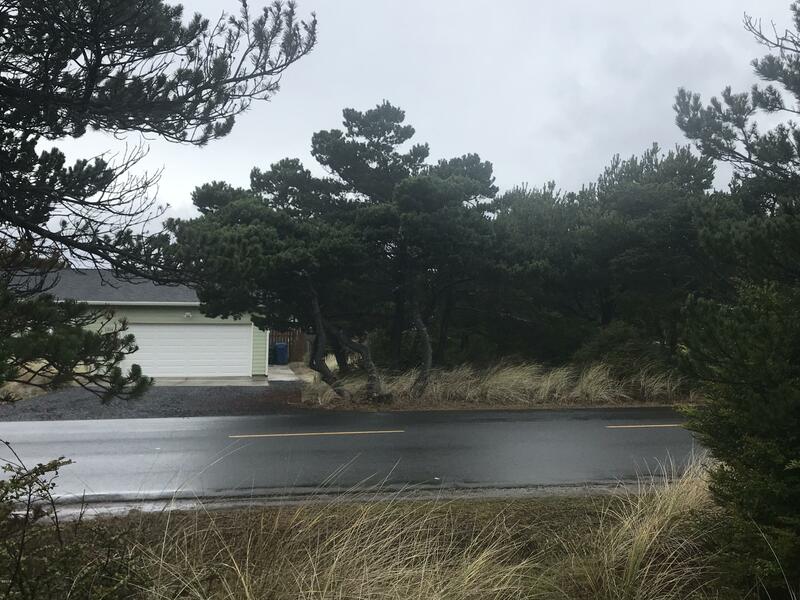 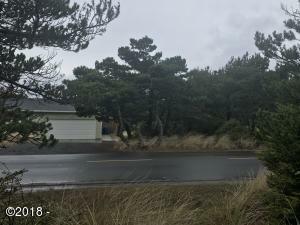 Trim the trees on this possible ocean view .17 acre lot. Located west side of Highway. With easy beach access close to miles of sandy beaches and the Alsea Bay which has some of the best crabbing the Oregon coast has to offer! Build your dream home here and start enjoying all the coast has to offer! Directions From Waldport North on 101 cross the Alsea bay bridge, West on Bayshore Dr. Cross Westward property on left.